This is a running tally of gear I have used in my badminton life. Maybe boring for you guys, but I like having a record. Even though my gear only lasts for a short time before it is replaced, I use it so much, each piece has a special place in my heart. My most recent gear is on this page. Click through the links to see all my past gear! 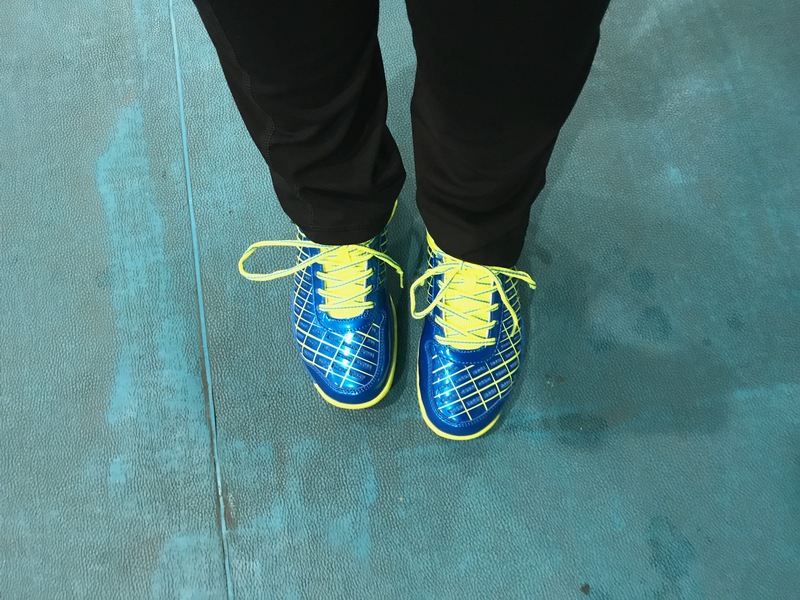 I try to regularly change my shoes as they are the most important piece of equipment a badminton player can have. To see my past shoes click here. Honestly, I am no expert on rackets even though I should be. I actually haven’t bought a racket myself as my friends are super awesome so my rackets have all been gifts. I string them at 27 pounds with Lining #1 strings (all determined by my coach). 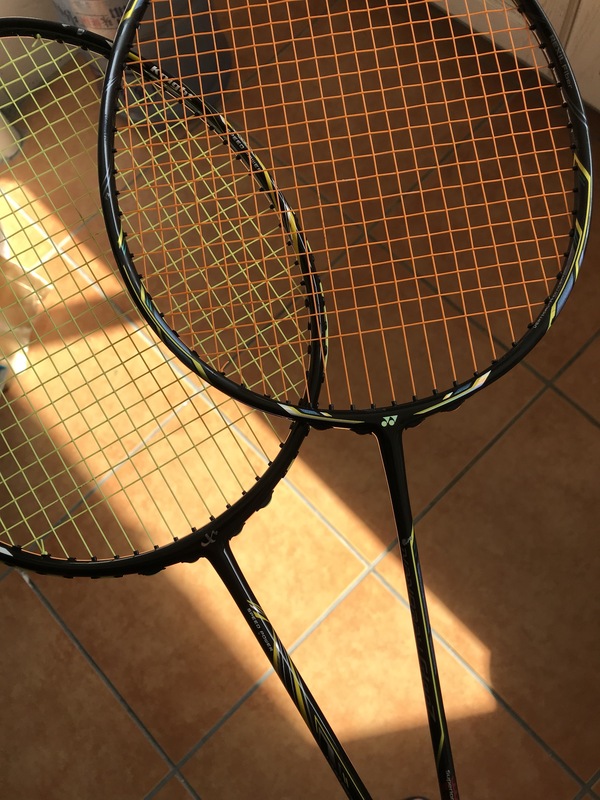 I currently use Yonex Nanoray Glanz racket and Excalibur Knight EC-68Y rackets. I prefer the Excalibur but just because I am a fan of King Arthur. 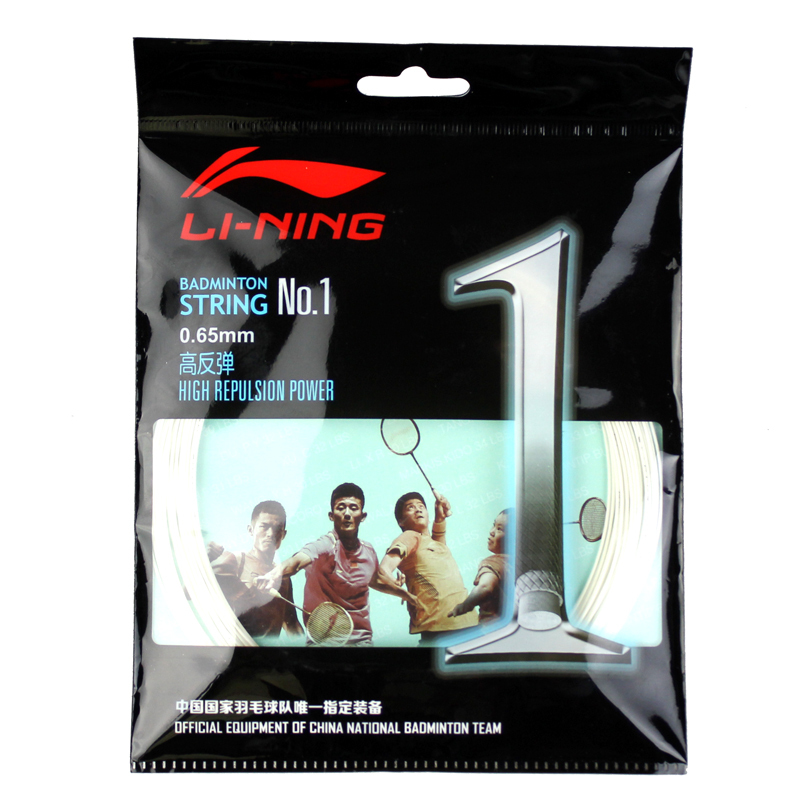 I use Lining #1 strings. No particular reason except for my coach recommending them for me. I use whatever other people have (I rarely buy my own shuttles). Victor is popular in China, but expensive. Instead a Chinese brand called Wecan is the most common birdie I see others buy. 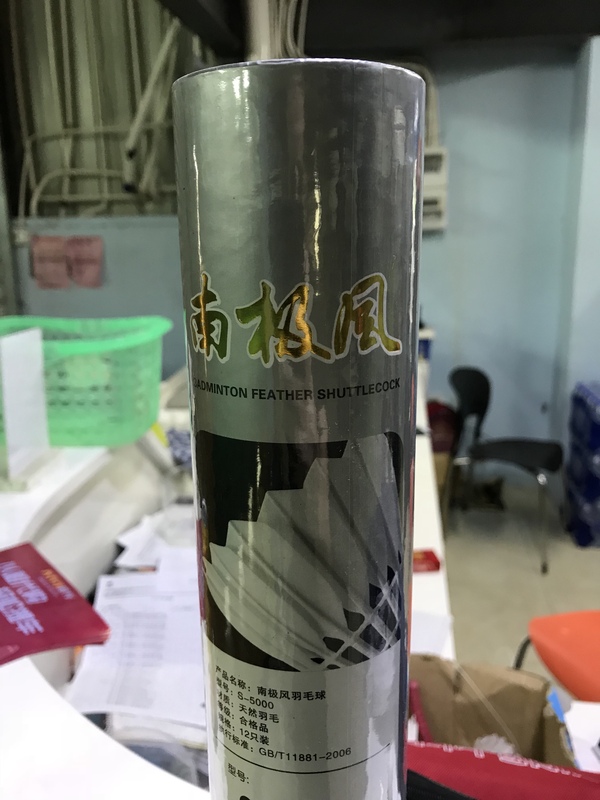 My coach recently has gotten excited about a brand called South Pole Wind, as they seem to last longer than the other ones and he is both a sticker for a good working shuttle, and also a boss trying to keep his costs down (shuttles are included in our club fee). He freaked out the other night as we managed to play 6 mixed doubles game with one shuttle.